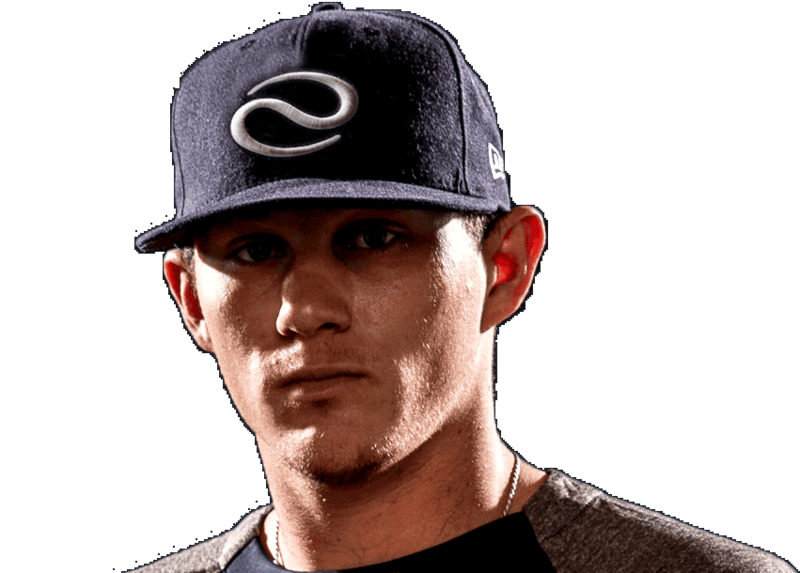 Set yourself apart from everyone else by using cutting edge training methods designed for elite level players. The average MLB player has 20/12 vision. SeamTrak will decrease your reaction time by training your eyes and your brain simultaneously. Training with SeamTrak will train players to make the decision to swing, or not to swing, in fractions of a second. 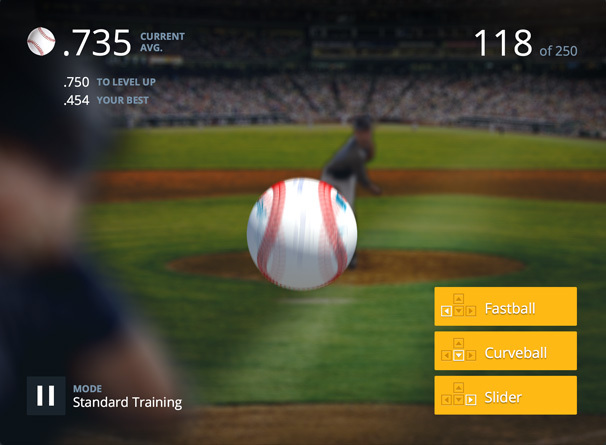 A player using SeamTrak training system can get 1000 virtual repetitions in under 20 minutes. When you have less than 400 milliseconds to decide, speed matters. Get started using SeamTrak in minutes by clicking "Become a Member" and start taking advantage of the most advanced training tool ever created. 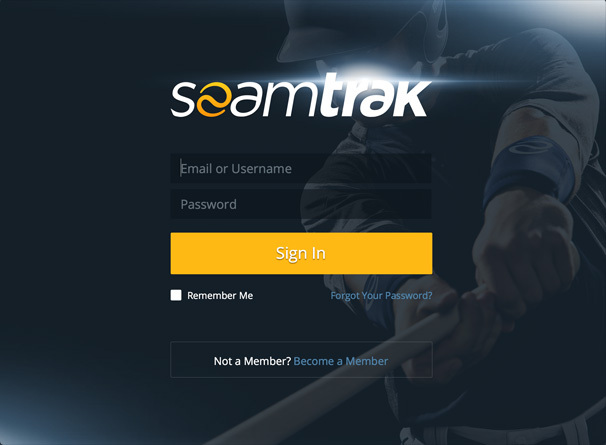 SeamTrak allows you to train your vision and pitch recognition while competing with all other SeamTrak members. 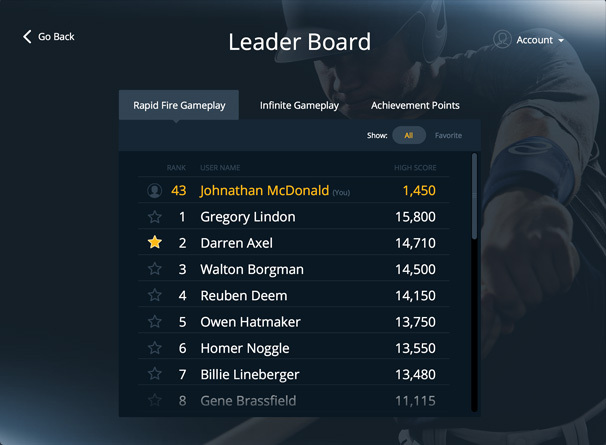 SeamTrak was designed to help players with pitch recognition by tracking the spinning seams of a baseball. Train using your computer or tablet device. Start Your 2-Week FREE Trial! All rights reserved. No imagery or logos contained within this site may be used without the express permission of SeamTrak.